Most beds in our hospital have a bedside TV, phone and entertainment system to help make your stay as comfortable as possible. * Services may vary by hospital and by ward – see bedside unit for actual services available. 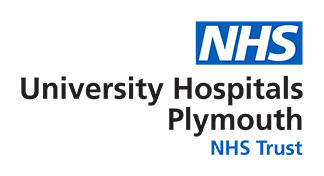 There are a number of Hospedia units located around Derriford Hospital where payments can be made. The new Hospedia app for iOS and Android devices, helps manage the patient’s bedside account, call the bedside, see if patient moves beds, add credit, buy entertainment packages and receive notifications. The Hospedia app can be downloaded anytime but the link to the patient’s bedside unit and account must be activated from the bedside unit or by calling a Hospedia advisor from the bedside or on 0345 414 1234. Entertainment service charges vary by content and duration to suit your stay and start from £5 per day.